Las Vegas dispensaries will have absolutely no involvement with casinos or any portion of the Nevada gaming industry except to be permitted the ability to reserve hotel conference halls for business purposes only. 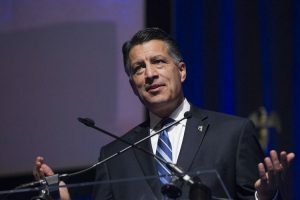 That was the consensus of opinion during a panel called by Governor Sandoval earlier in the week. The heart of the issue seems to be the federal Schedule 1 status of marijuana. 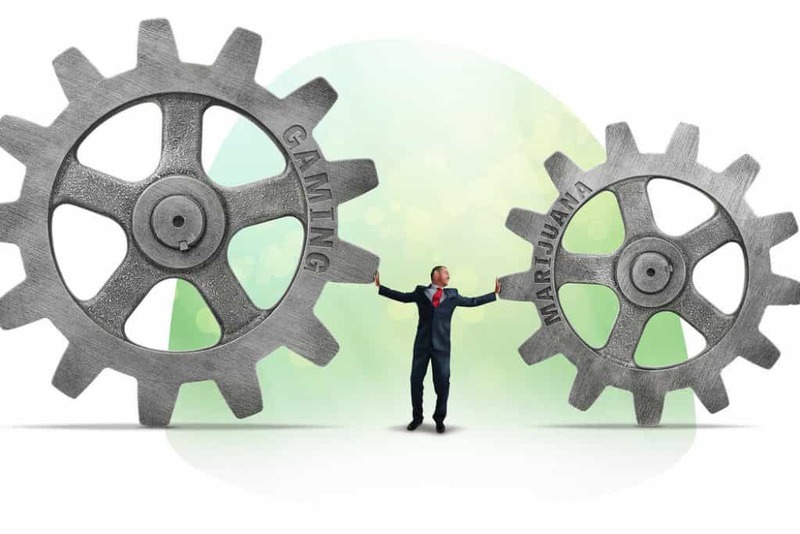 The Nevada gaming industry already tests the boundaries of federal regulations concerning gambling and apparently nobody, including marijuana advocate and Nevada State Senator Tick Segerblom, believes those boundaries should be tested any further. These policies were already in place in Nevada, but after voters approved the use of recreational cannabis in 2016 and sales began in July of 2017, it made sense to Governor Sandoval to bring the panel together and make sure everyone was still on the same page. Casinos will not be permitted to have public consumption lounges on their premises, they will not be allowed to rent space to marijuana growers or dispensaries, nor will they be able to finance any cannabis business. “Part of the collision here is our gaming licensees are required to comply with both federal and state law, which they have done,” Sandoval said after the committee voted unanimously in favor of a resolution outlined by Nevada Gaming Commission Chairman Tony Alamo. 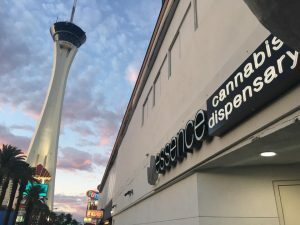 The question that seems to continuously be popping up is; how are tourists coming to visit Las Vegas dispensaries supposed to consume cannabis legally if they are not allowed to use it in their hotel rooms, walking around on the streets and there are no social consumption lounges either? A real kink in the law, tourists that helped generate $30 million in marijuana tax revenue to the state in the first six months are breaking the law when they consume it unless some local resident allows them onto their private residence to consume it. Until the state finds a way to reasonably allow tourists the ability to consume cannabis, authorities will simply have to turn a blind eye to the illegal places they are consuming it. The last major concern over the legalization of cannabis in Nevada is employer drug tests. One case that has the potential of going to the Supreme Court involves a nurse that was fired from Sunrise Hospital for failing a drug test, where trace amounts of THC was found in his system, is already making headlines. If Nevada has legalized marijuana consumption, then how can a business discriminate against employees that consume cannabis any differently than if they had consumed alcohol?